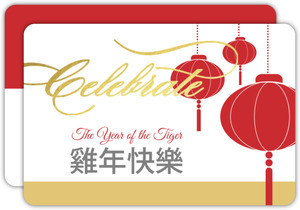 PurpleTrail was never about just one type of celebration for each holiday. 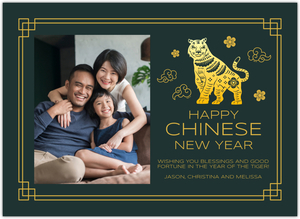 We know and love the fact that so many cultures the world over celebrate differently, and at different times for different reasons. 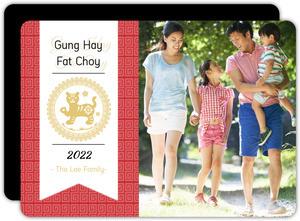 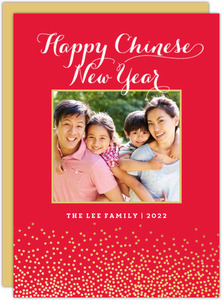 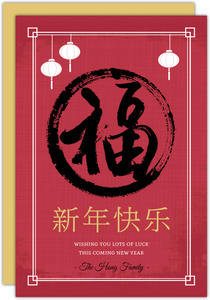 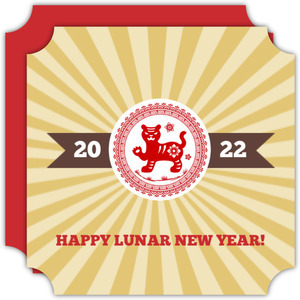 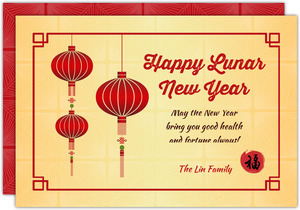 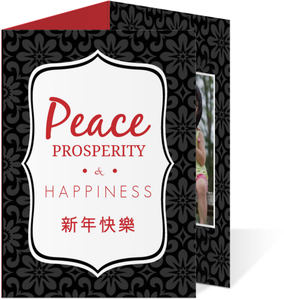 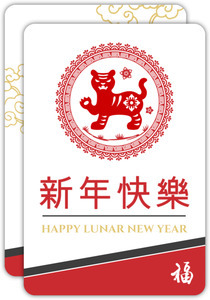 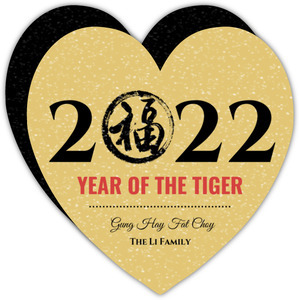 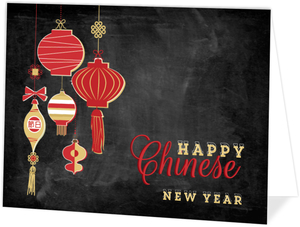 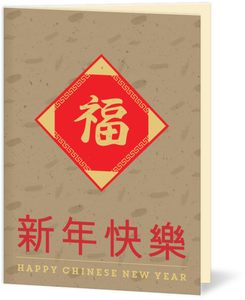 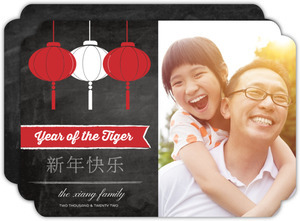 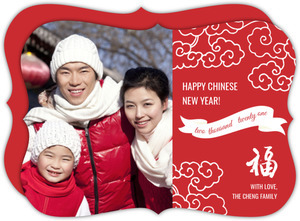 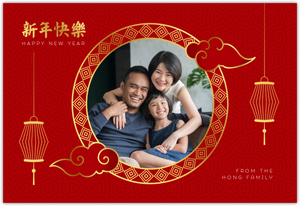 If you prefer celebrating the new year China style, then we've got authentic Chinese new year cards just for you. 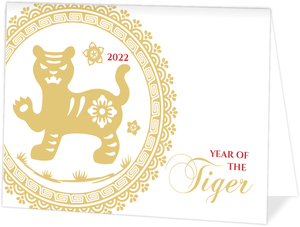 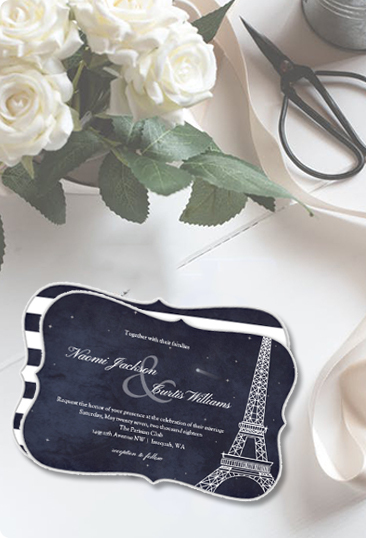 Redesigned every year to match the animal of the year, and new designs when we get inspired! 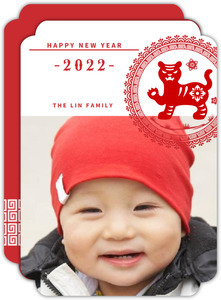 Add photos of the kids, stories from this year, or just a happy greeting to spread the good word of the year to come. 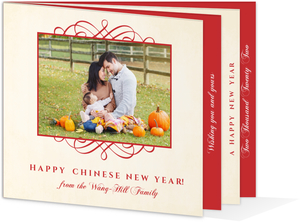 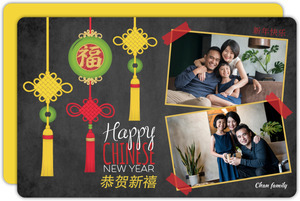 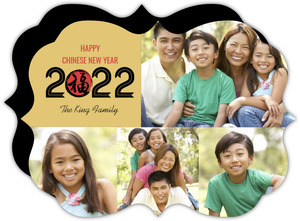 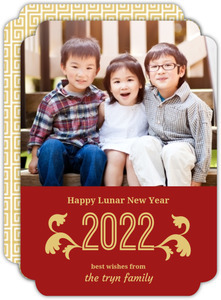 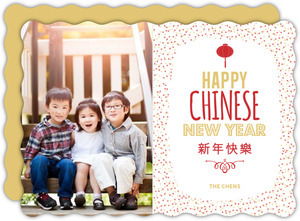 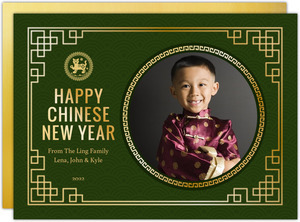 Our Chinese New Years Cards are sure to please.